Hope Hill Crossing is a beautiful new home community in Woodbridge located off Spriggs Road, in between 234 and Minnieville Rd. 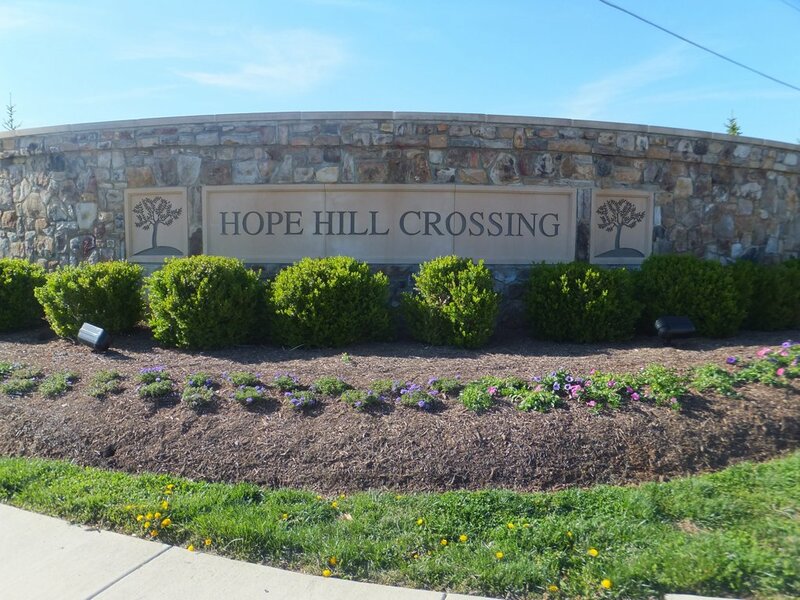 Hope Hill Crossing is conveniently located close to several commuting options, schools, shopping and recreation. Why Hope Hill Crossing Woodbridge VA? Interested in Homes for sale in Hope Hill Crossing of Woodbridge, VA? Please see the current listing below and be sure to contact Claudia Nelson for all inquiries and questions.